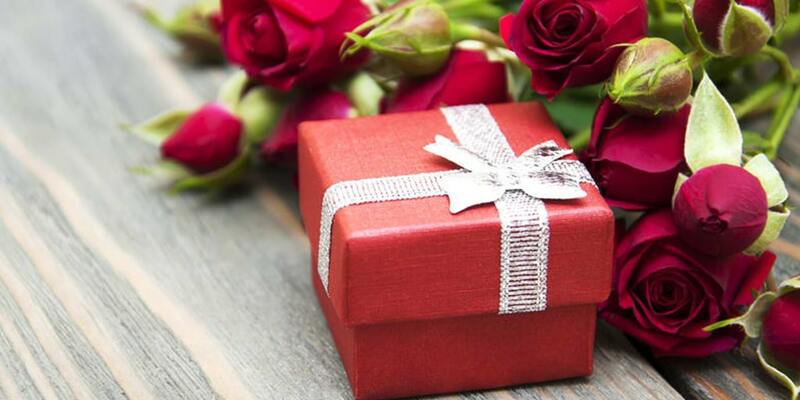 Buying a gift while keeping in your mind the relationship that you share with the couple is a good way to calculate how much money you should or need to spend on the wedding gift. 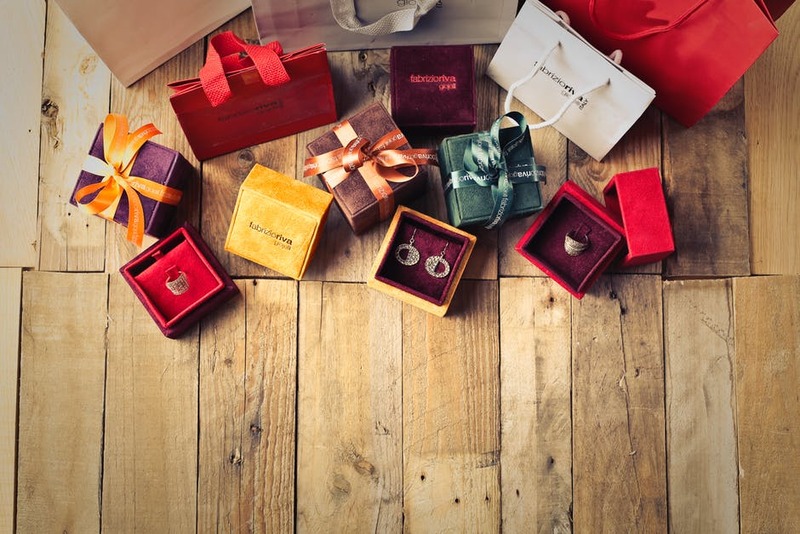 If you are close to the couple which means you need to spend a good amount on the gift. If you are BFF with the couple, then nothing less than a branded watch or beautiful vintage crockery is expected from you. 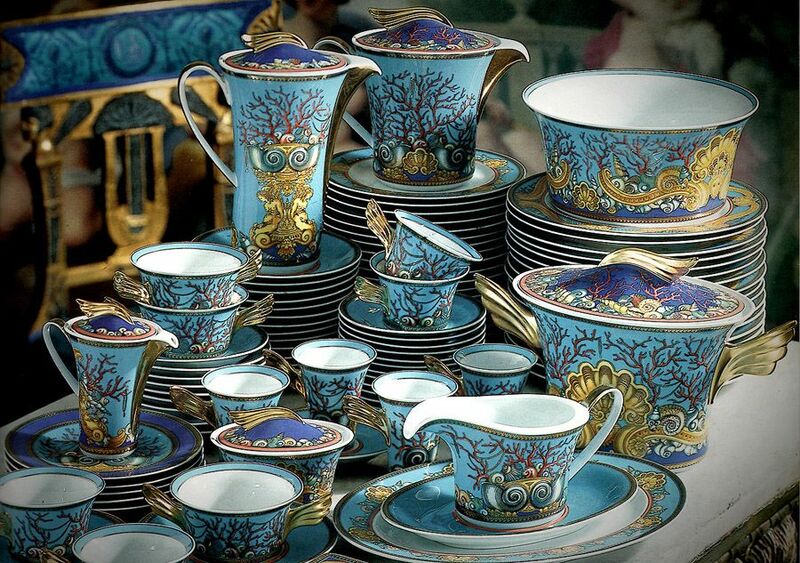 An exquisite dinnerware set from Versace home collection is perfect. Go check their home collection, you will find so many different ideas to pick from. The other factor to consider while buying a wedding gift is your income. This will help you make a rational decision. Let’s say you don’t earn much which means you don’t need to buy a gift that you cannot afford or heavy on your budget. Buy a gift that you can afford, you can also go for DIY ideas for that matter. Who doesn’t like a handmade card or a personalized gift? And trust us, it is a great way to show your love towards the couple. Always keep in mind, sometimes it is not the pricy gift that wins over hearts but the meaningful one. You can always have an amazing gift without spending too much. All you have to do is roam around a little in the market for some amazing ideas. 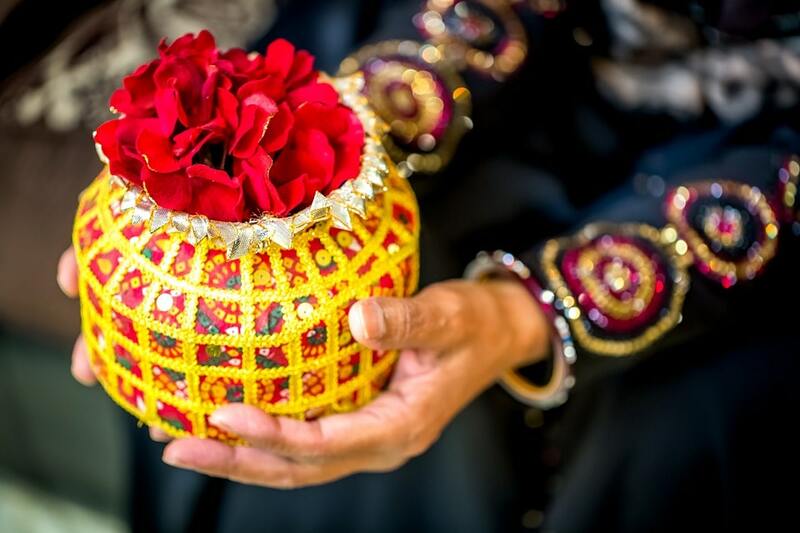 If you are actively participating in the couple’s wedding planning process which means you are helping them out with the arrangements or maybe organizing dholki for the bride, then you don’t need to buy an expensive gift for the couple. As you are already spending lots of time and putting your efforts to the wedding, it is pretty evident from your participation towards the wedding that you do care for the couple. 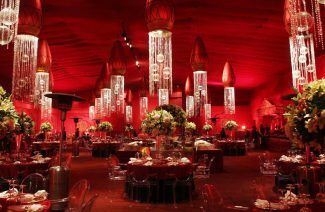 The efforts that you have put into making their wedding a dream come true will be enough for showing your love for them. Consider these factors when looking out for the wedding gift. 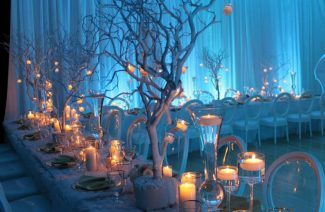 These factors will surely help you get out of the dilemma of how much or need to spend on a wedding gift. Wedding gift for a BFF is an understandably double struggle since you are looking for something extraordinary that will make her feel special.